Yup, you heard it here bub… X-Men: Days of Future Past easily destroyed the box office this Memorial Day weekend ($90.7 million) and it still has Monday to go. 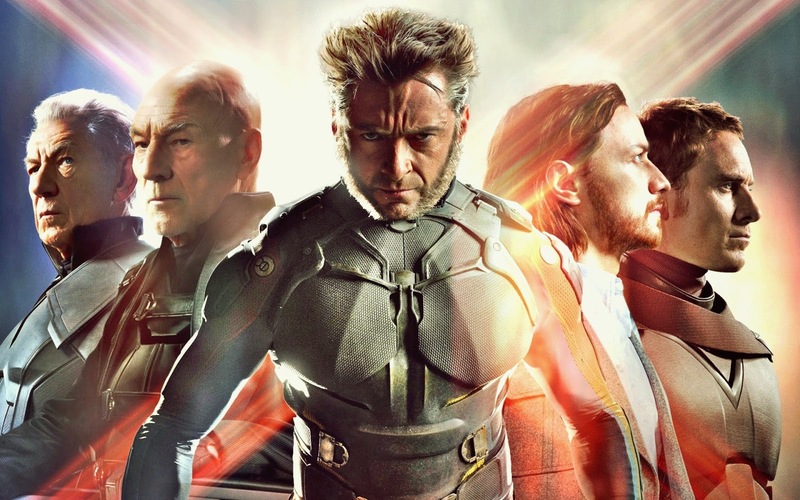 It has also made an X-Men record shattering $281.1 million worldwide, which is a best for the franchise. X-Men most likely took some of Godzilla's audience away, as the king of monsters dropped over 66% from last weekend, but the film is still proving strong. The Adam Sandler and Drew Barrymore comedy, Blended, didn't fare so well with $14.2 million. Do I smell a potential Grown Ups 3 in the works?